Crown any look and stay fresh for the streets. 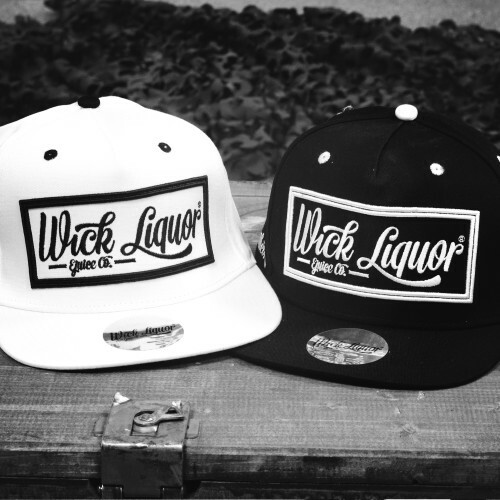 No Liquor smugglers wardrobe is complete without a 5 panel snapback. Whether you are popping kick flips at the local skate spot or riding the subway back to your Liquor cave, these super-stylish heavily embroidered caps will keep you feeling like a street soldier. Featuring a gorgeously created Wick Liquor stitched box logo on the front, unique peak foil, and #liquoronthebrain side logo, you can’t stop the hussle when your cap game is this tight. Available in snow white and cosmic black. Warning: Must be worn aggressively, on the tilt.